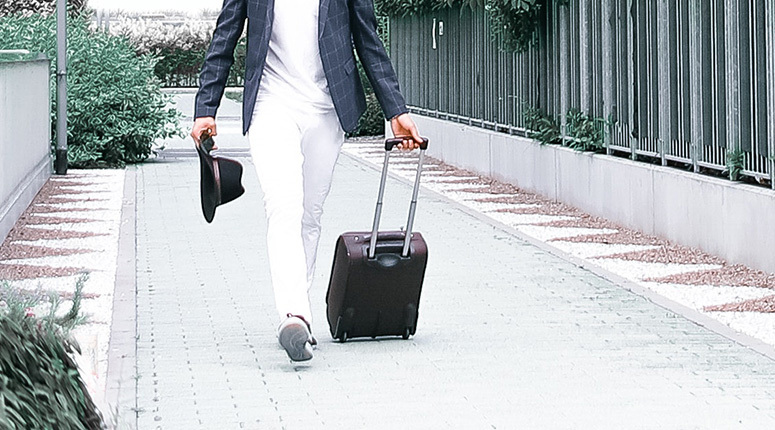 If you’re looking for a durable, affordable carry-on to brighten up your travel life, look no further. 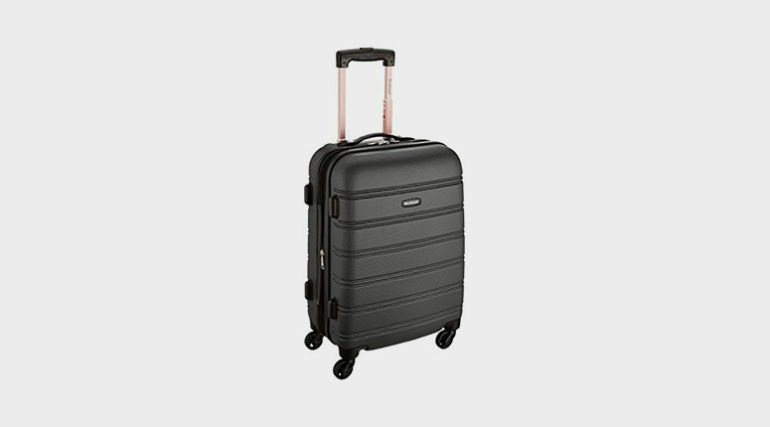 The Rockland Melbourne 20-inch carry-on suitcase is a hard shell available in a wide range of colors for a very reasonable price. I took it on a rough, rainy trip from California to Maryland and had few complaints about the bag. 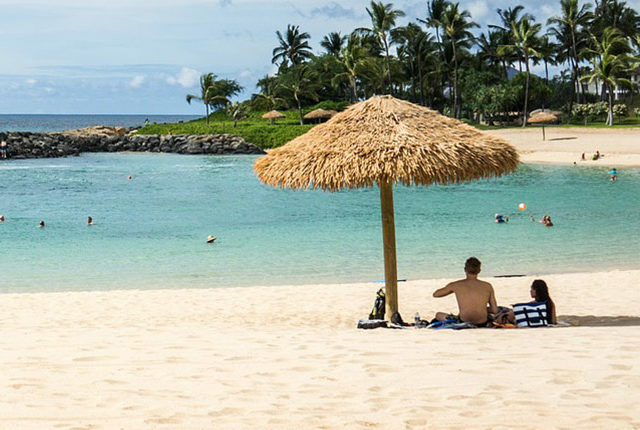 Rockland bags are made by a company called Fox Travel, created just over a decade ago. It hangs its hat on style; once again, you’ll likely notice Rockland luggage for its bright colors or unique patterns. 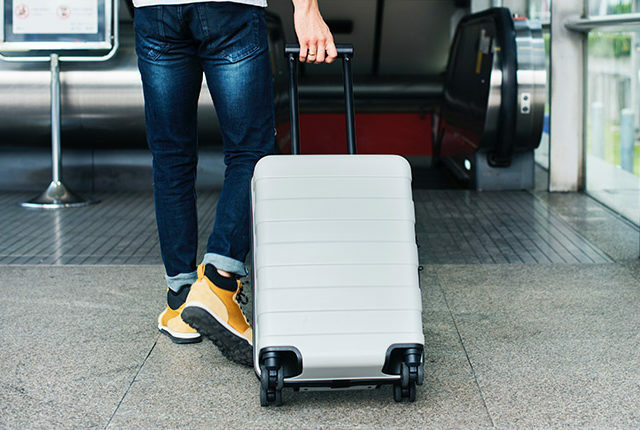 And it offers a wide variety of formats beyond the hard shell carry-on I used: luggage sets, hard cases, soft cases, carry ons, rolling backpacks, travel duffels, rolling duffels and more. You can’t buy directly from Fox, though, but can find its luggage at sellers like Walmart, Target, Kohl’s, Marshall’s, eBay and Amazon. When I first unboxed my Rockland Melbourne, I kind of shrugged. 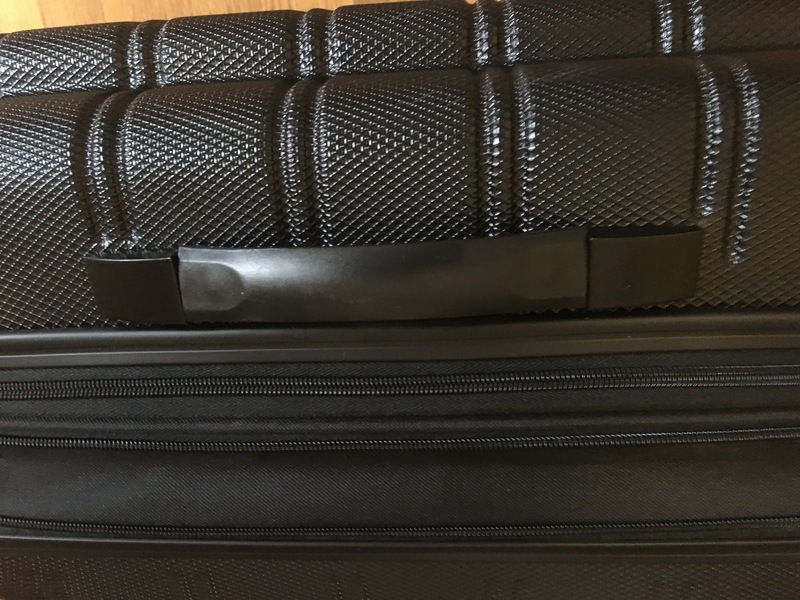 I was testing out a black version, so it’s a very simple looking suitcase: a solid, plastic hard shell. But the exterior, which is stippled and paneled, actually made it so my bag was easy to spot on the luggage carousel or in the overhead bin, despite being the most common color and size. 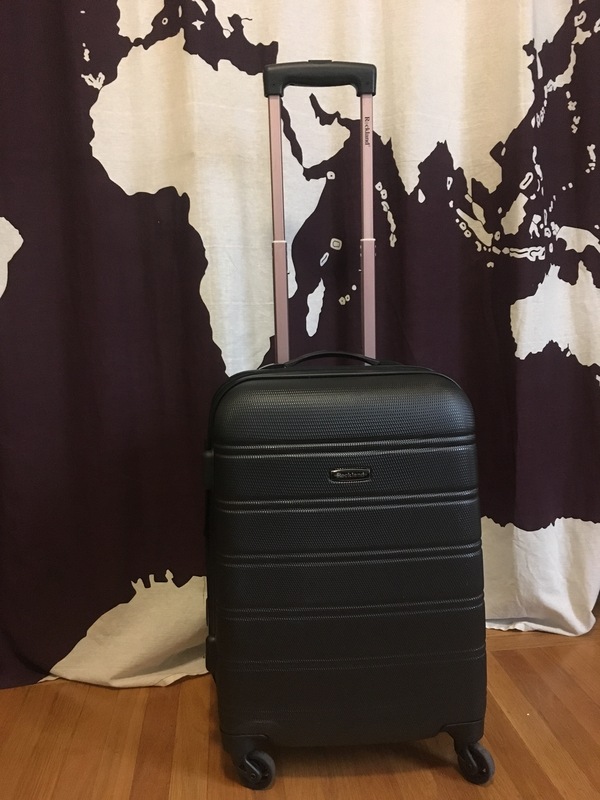 I’ve bought bargain luggage before and felt I was getting exactly what I paid for. But with this bag, I was impressed, mainly by its durability. I dragged the Melbourne down several blocks of San Francisco in the pouring rain and was impressed at how well it rolled over a wide variety of surfaces. Oftentimes, the long handles is where durability is lacking, but this bag was as sturdy as they come. I also enjoyed, as with most hard shells, the spacious divided interior. 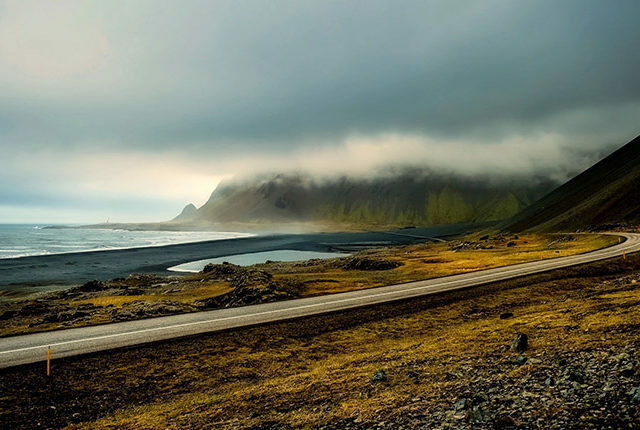 Heading to the east coast in the winter, it can be difficult to fit layers and winter shoes in a bag. But I had little problem with the Melbourne thanks largely to its layout. Also, many similarly styled bags (like the Away) don’t have a side handle, which can make overhead loading a bit awkward. But the Melbourne had both a side and top handle, of a flexible comfortable material. That’s a huge perk for me. My only concern is that the durability could dwindle quicker than it would with a non-plastic bag or more expensive brand. But that’s totally theoretical; everything in my immediate experience was positive. If I had to buy again, though, I’d definitely go for a brighter color option—because why not!? The pros of the Melbourne are its price, exterior styling and color options. The main con is that it’s made of plastic. Also, I wasn’t a huge fan, stylistically, of the material lining in the bag. Luckily, no one could see the ugly pattern! This is a great starter or supplementary piece of luggage. It’s not unnecessarily flashy, but stands out enough that it won’t get mistaken for the typical solid carry-on. The multi-directional wheels made mobility easy, even on rough terrain, and rolled great with the long, sturdy handle. 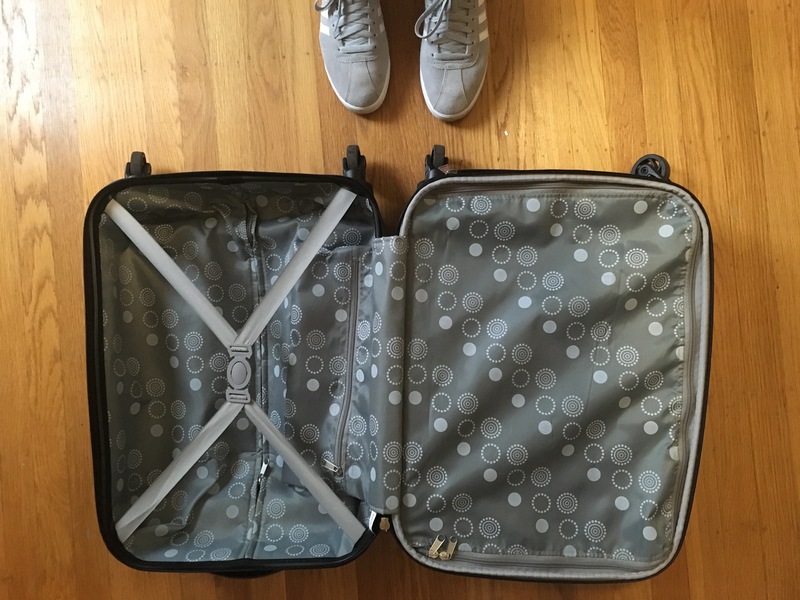 Overall, I really liked it and think it’s one of the better pieces of luggage I’ve reviewed. Interested in Purchasing the Rockland Carry On Luggage?